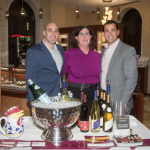 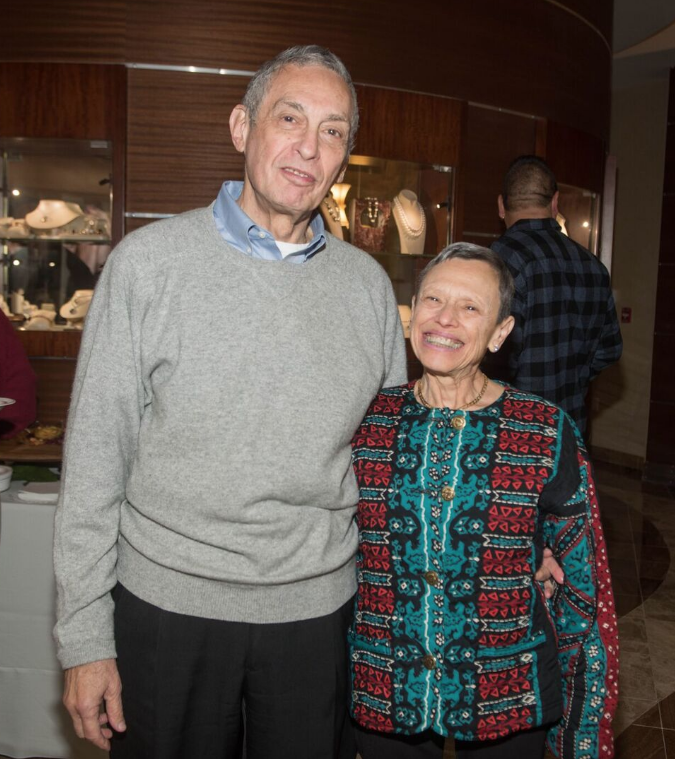 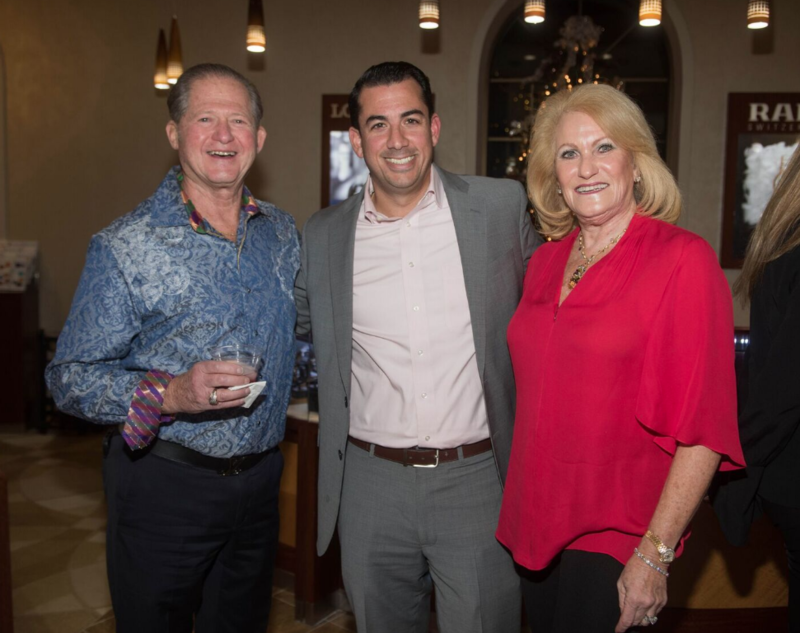 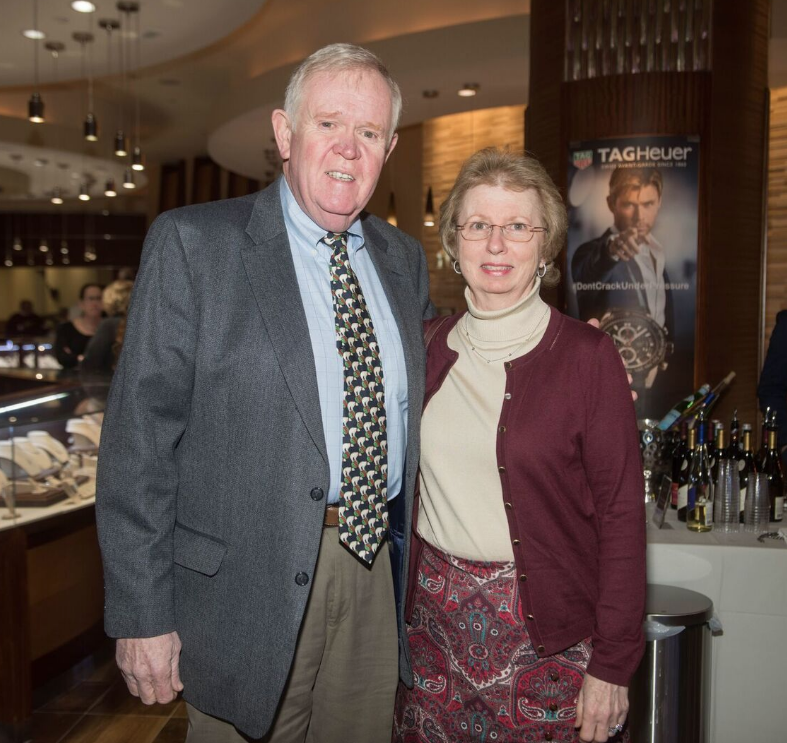 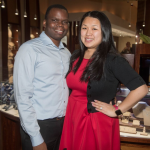 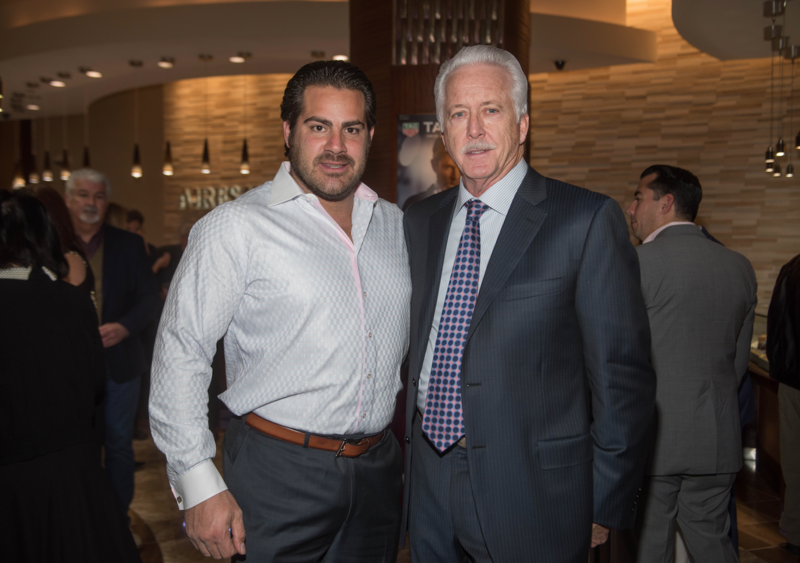 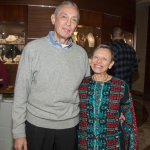 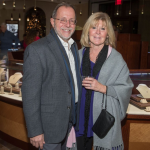 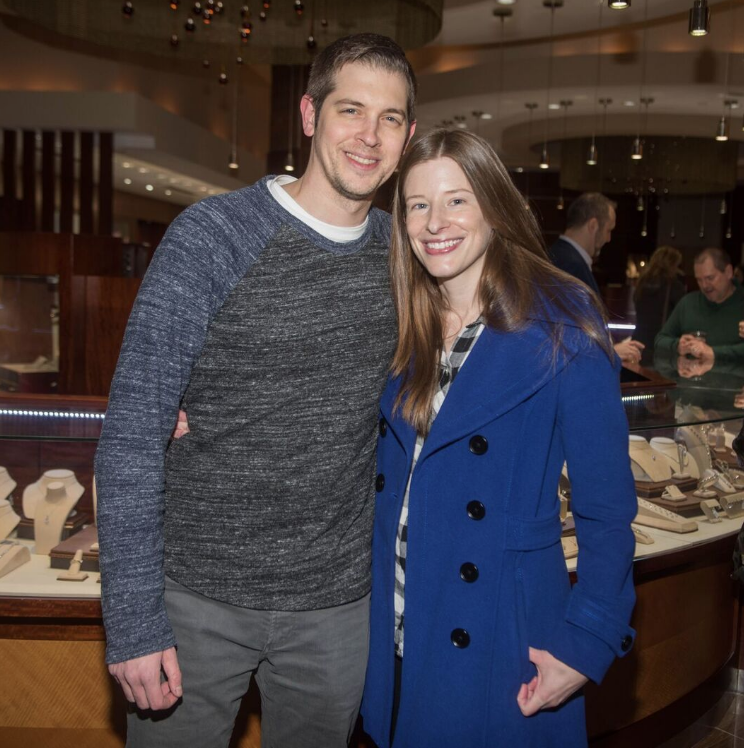 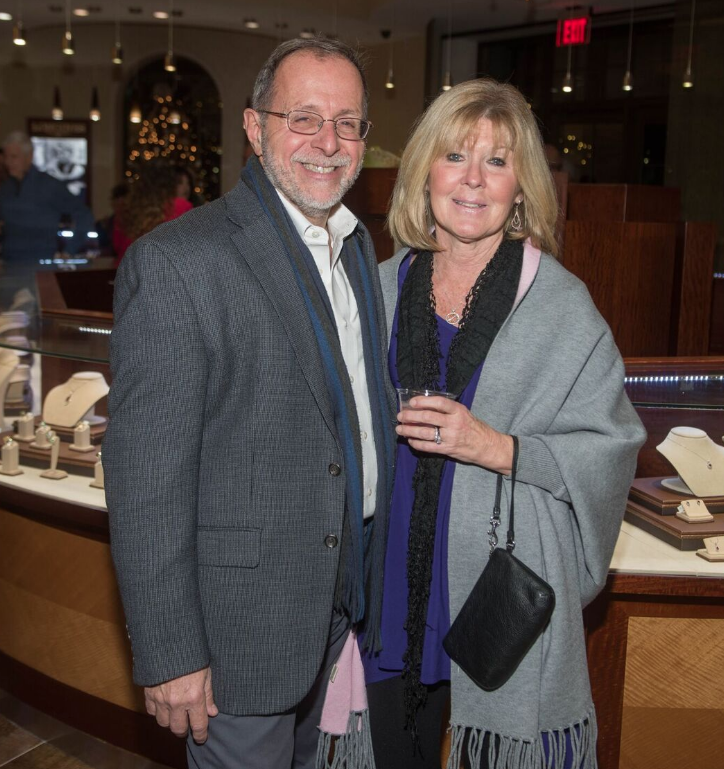 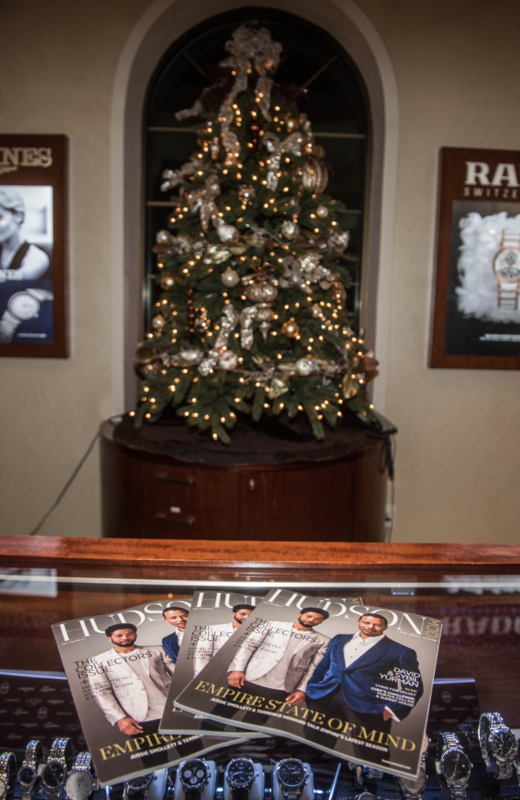 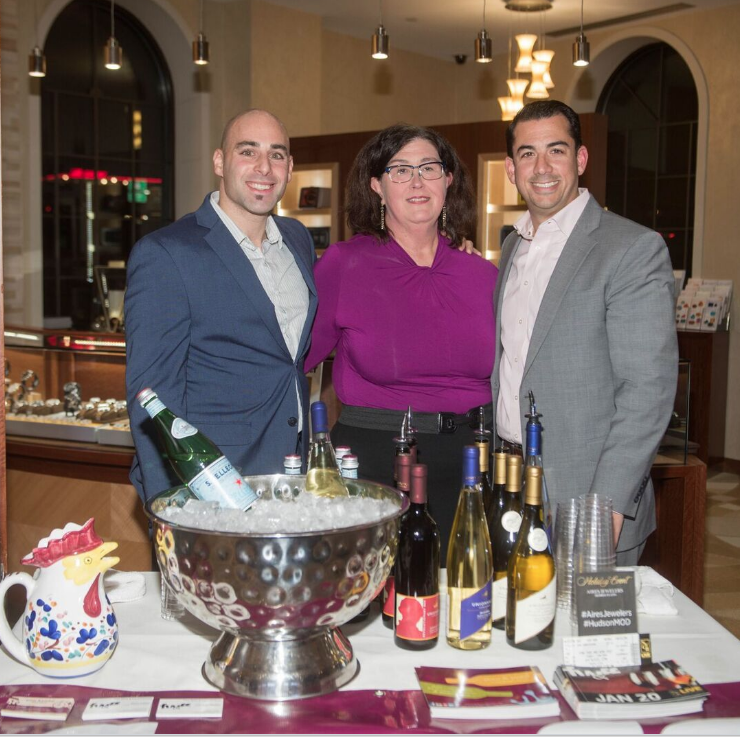 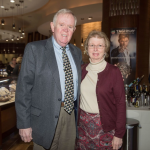 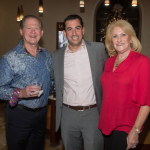 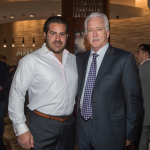 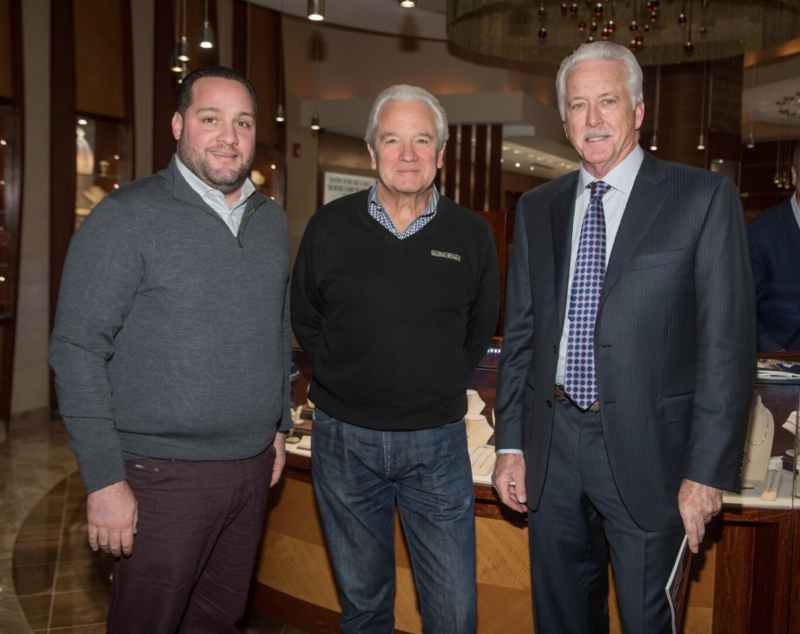 The holidays came early this year, as guests gathered at the Aires Jewelers showroom in Morris Plains to ring in the annual holiday event. 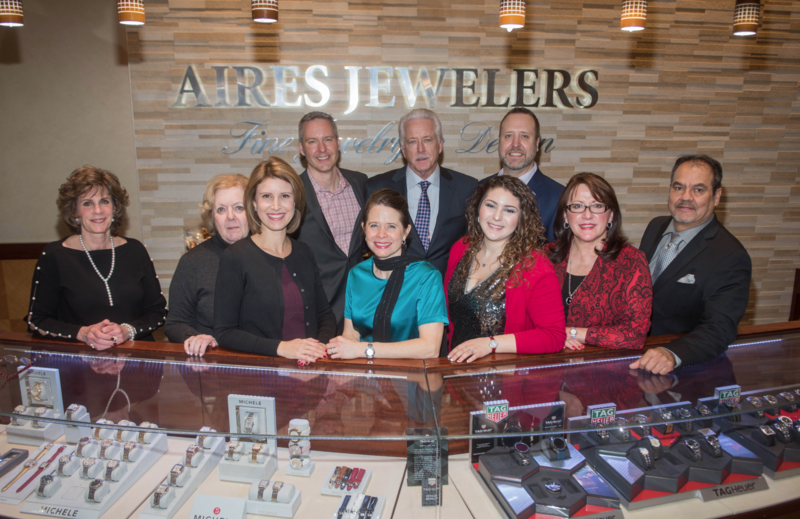 Held for Aires’ VIP clientele, the showroom was filled with food, drinks, music and good company to commemorate the celebration. 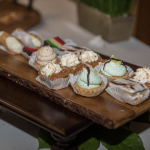 Upon entering the showroom, guests were treated to exquisite hors d’oeuvres beautifully crafted by David Alan Caterers, which included steak crostini and an extensive antipasto platter filled with delectable meats, cheeses and breads. 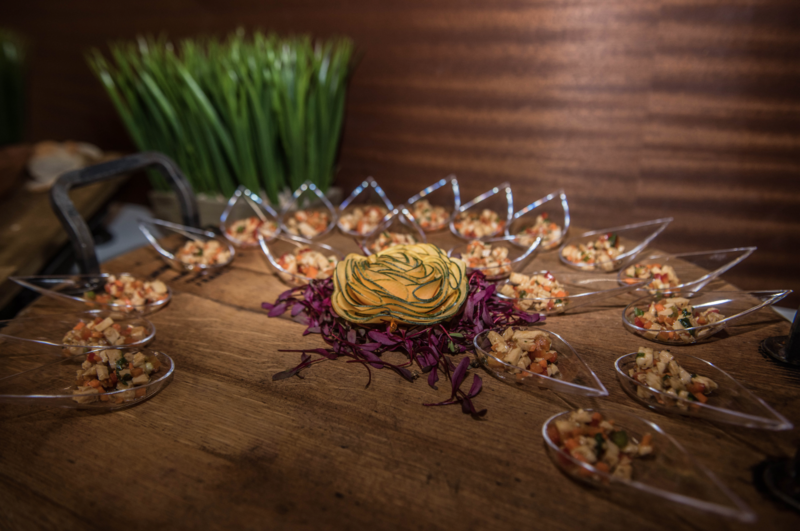 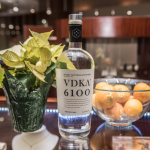 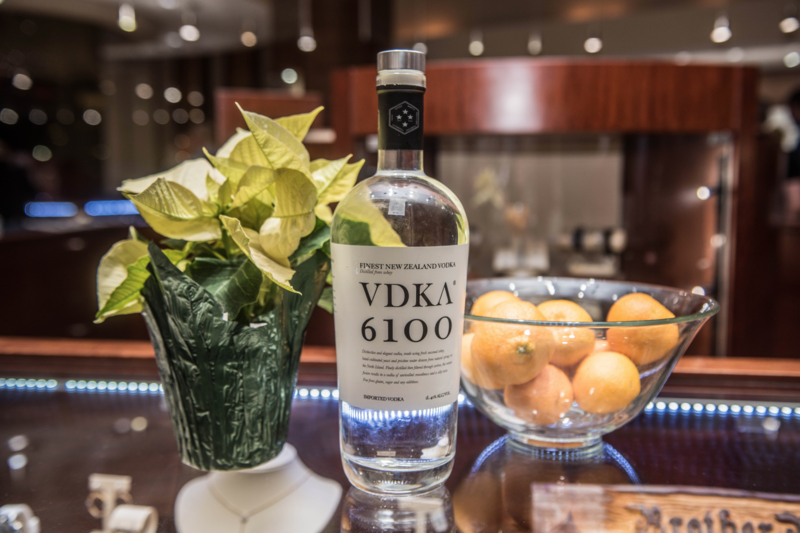 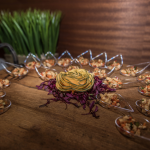 While enjoying these light bites, guests paired their food with wines provided by Pour & Pedal and vodka cocktails fashioned with VDKA 6100. 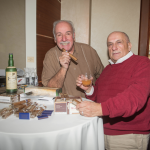 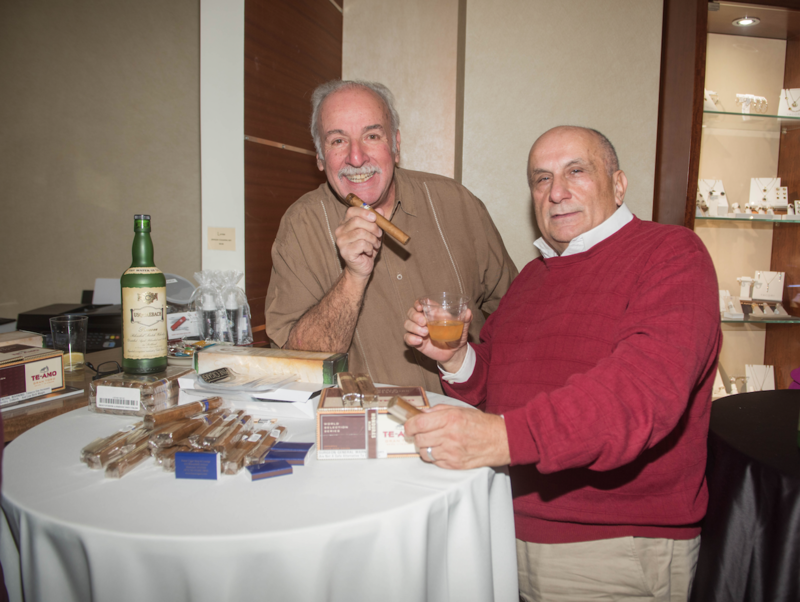 Usquaebach Scotch and cigars were also available for guests to experience throughout the event. 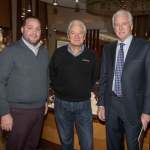 While enjoying food and drinks, guests were able to shop the many counters in Aires’ showroom including brands like Breitling, Tag Heuer, Longines, Tacori, Alor and custom-made pieces. 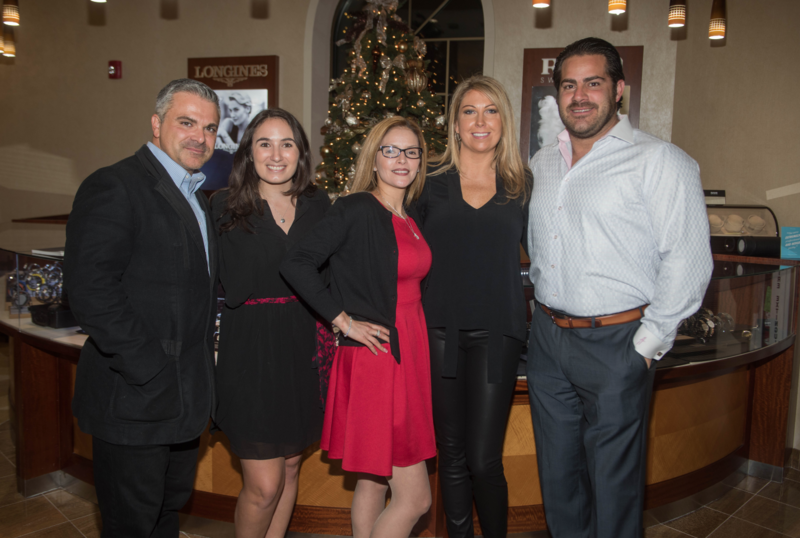 As guests shopped, they were entertained by a live performer who sang various holiday tunes and classic hits, which put guests in the holiday spirit. 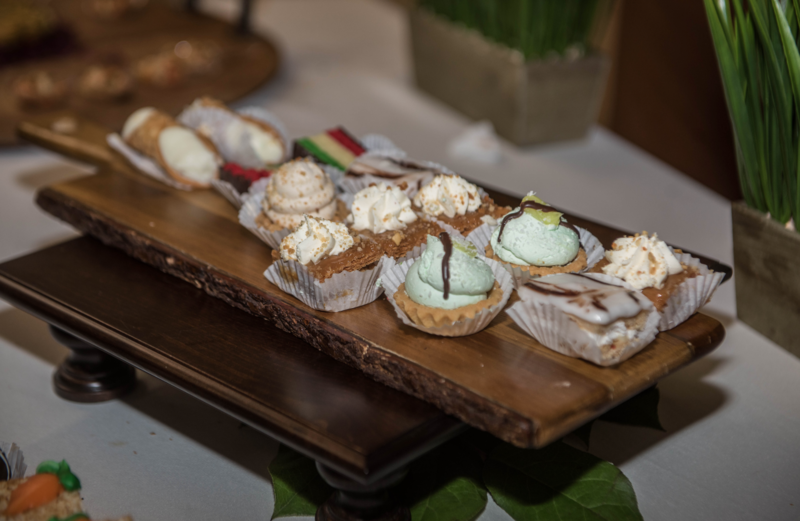 Afterwards, guests nibbled on sweet treats made by Palermo’s Bakery before heading home, marking another year of a successful evening in the books! 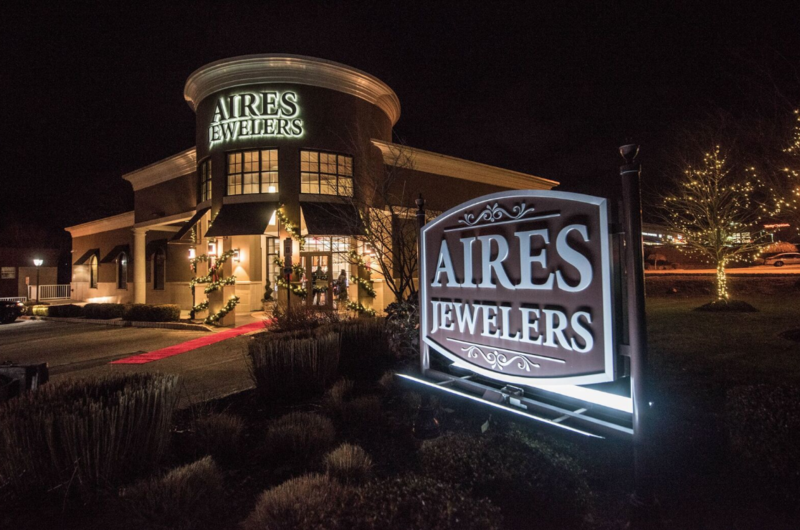 For more information about Aires Jewelers, please visit their website by clicking here.